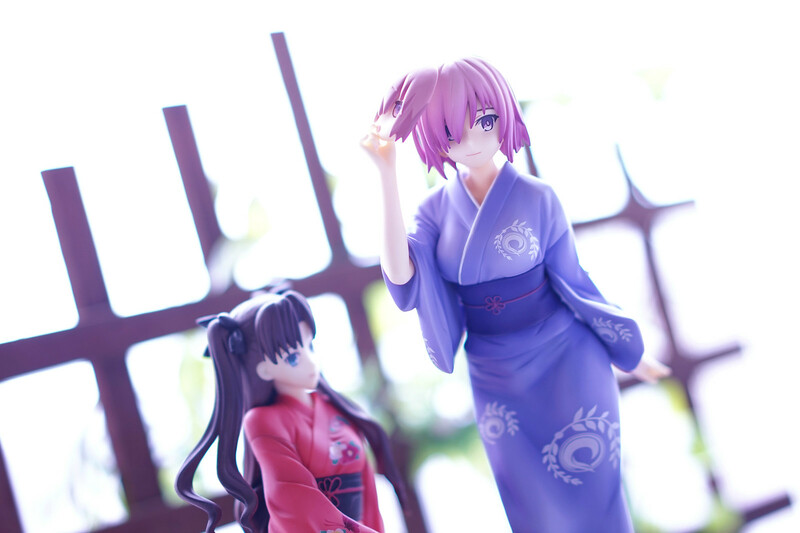 1/8 scale figure Kousaka Kirino and Kuroneko in yukata style from FREEing. 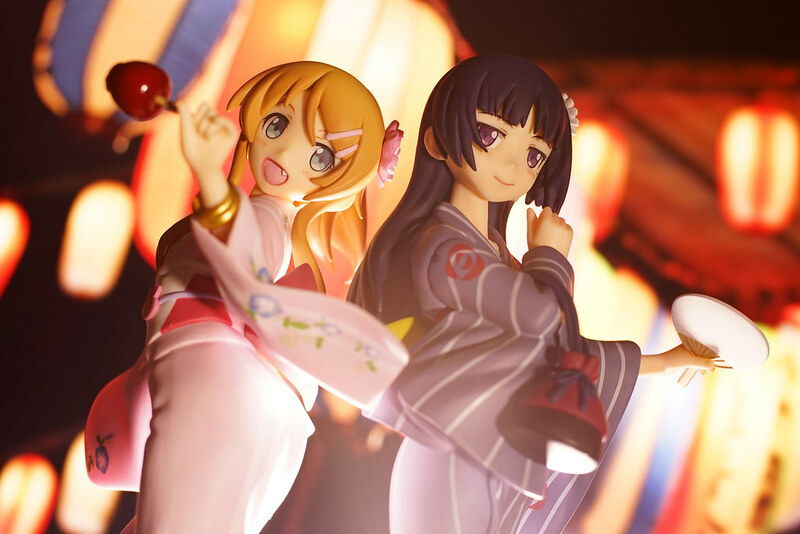 Though Oreimo ended in 2013, occationally there will be scale figures release even until now.. and yukata version looks quite nice and hence I got both of them. 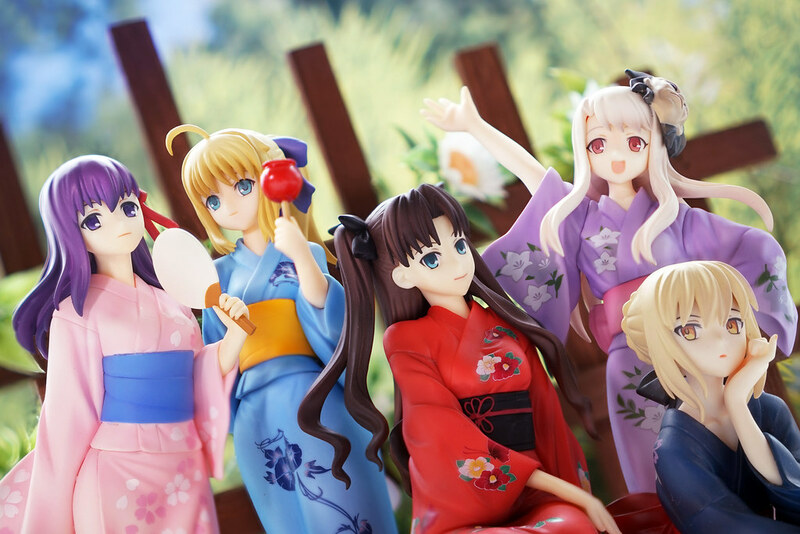 Its already mid-August. 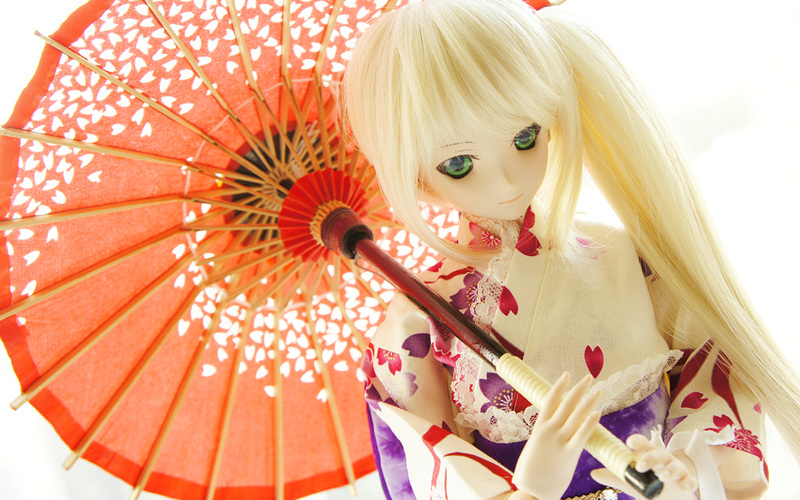 The weather is still quite hot right now, but the wind in evenings are starting to be comfortable. 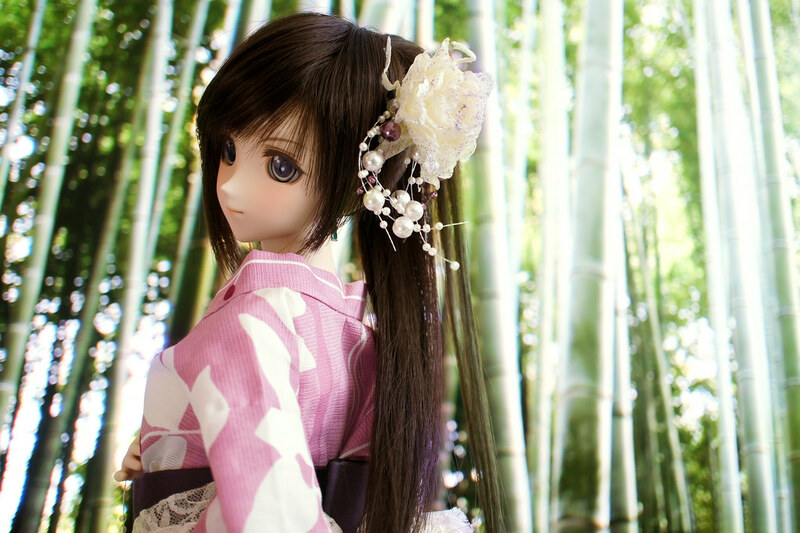 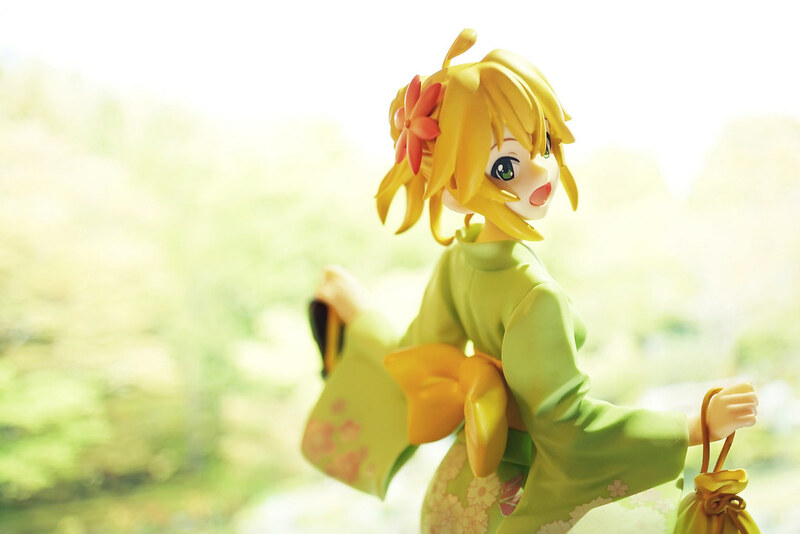 Its high time for my DDs to change to Yukata, otherwise it might be too late for summer!